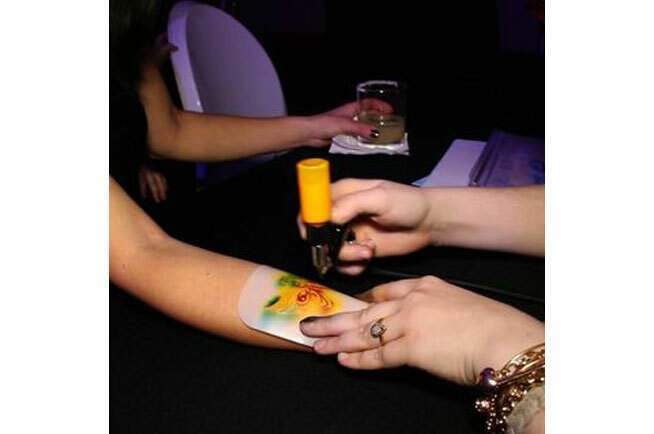 Airbrush tattoos are a huge hit at events. 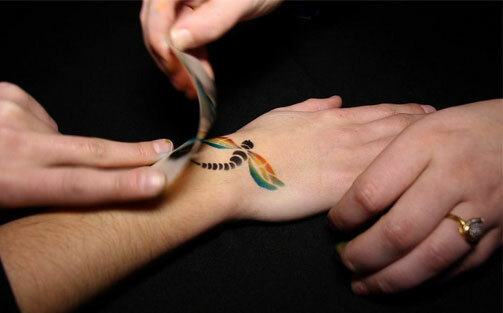 There are a plethora of different styles of tattoos to choose from. 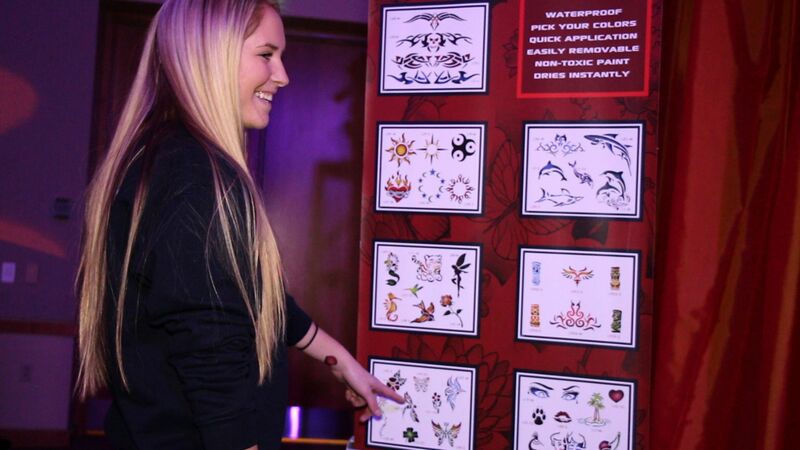 We have everything from ‘Mom Approved’ to custom stencils designed just for your event. The large choice of colors will make any tattoo pop. These are great for all ages and for any type of event.